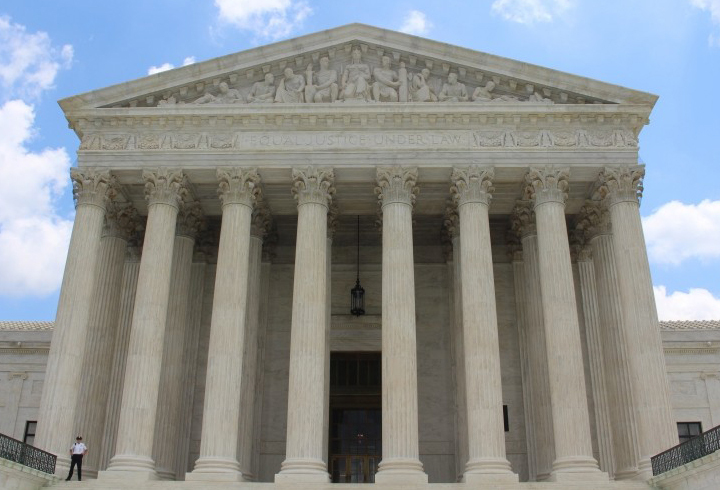 What is the process for posting bail on an outstanding Warrant? Unfortunately, hundreds of thousands of warrants are issued for people every year. If you discover or have been notified a warrant has been issued for your arrest, please don’t procrastinate or ignore it. Eventually, you will be arrested and it will happen at the most inconvenient time. You will be booked and jailed. Arrest warrants can be issued by the police and the courts. Ramey Warrants are common when the police feel they have probable cause to make an arrest. For a Ramey Warrant to be issued, the police bypass the district attorney’s office by going directly to a judge. Usually, in order for a police agency to get a warrant issued, they must submit a report to the District Attorney, and,if the District Attorney determines there is enough evidence to file a case, the police agency can then request a case be filed and a warrant be issued. The police use Ramey Warrants often because its simply quicker. 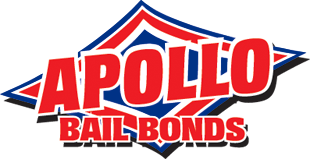 Apollo Bail Bonds can help you clear your warrant. Certain warrants have bail amounts assigned to them. In this case bail can be posted at some courthouses without ever going through the booking process by the sheriff. Every County has their own policy on clearing warrants. Riverside County Warrants can be cleared by posting bail at the courthouse where the case has been filed. We can clear Riverside County Warrants quickly. Los Angeles, Orange, and San Bernardino Counties require defendants to be booked and processed by the sheriff. Clearing a warrant in Orange County can be done the same day as your court appearance or per Court order by a judge. Warrants cannot be cleared at Orange County Courts without an appearance. If you are in custody at an Orange County Jail where a bail amount has been assigned, then of course we can post bail to clear your warrant. Los Angeles County is much easier where you don’t have to be booked at the Inmate Reception Center. Call us and we will make arrangements to clear your warrant quickly. 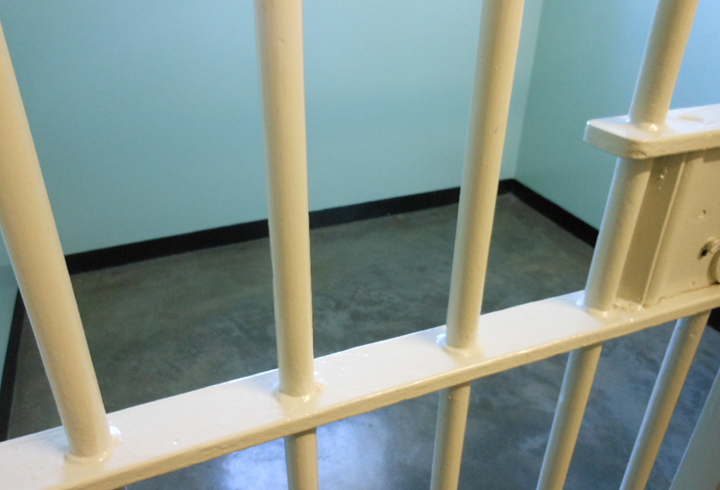 San Bernardino County allows walk-ins to clear warrants for misdemeanors and felonies, but there is always a risk of being remanded in custody. Don’t be late to your mandated hearings or else a judge will punish you by remanding you in custody and setting bail. It happens all the time. 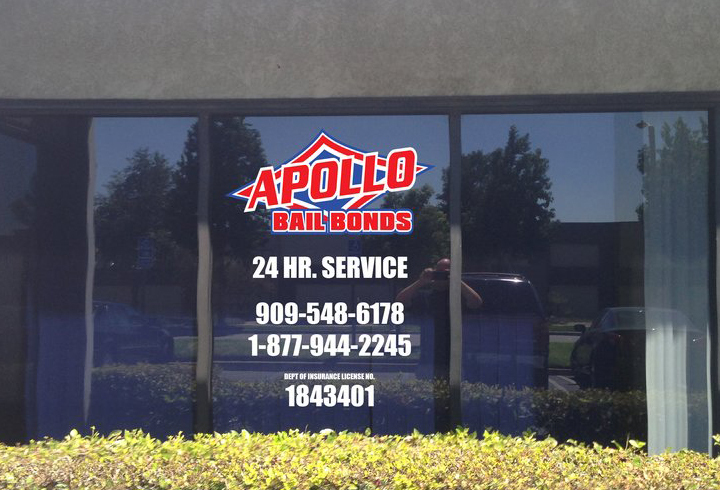 In San Bernardino, you can call Apollo Bail Bonds to make arrangements. Warrants with “No Bail” means bail cannot be posted. What is the cost to clear a Warrant? Apollo Bail Bonds charges 10% rate to clear most warrants, however we do offer discounts for AARP Members, Veterans, and clients represented by a criminal defense attorney. We will research and determine the status of your warrant(s) and discuss your options If bail can be posted on your warrant, then we will make arrangements to have a surety bail bond posted. After the bond is posted, your warrant will be recalled and a date set for your appearance in court. What If Bail Cannot Be Posted on a Warrant? If a “No Bail” warrant has been issued then you can always turn yourself in to law enforcement. There is a chance you may be released on your own recognizance, or you will remain in jail until hearing whether you are eligible for bail. Remember, you have the right to request a hearing by being put on the walk-in warrant calendar. You must contact the court to determine their walk-in times. In some cases this is not an option due to the fact that the court may put a “no court surrender” order on the warrant. In this case it is best to just turn yourself in to police. If this order hasn’t been put onto your warrant then you can show up where your original case was supposed to be heard, and ask to be put on the hearing docket of the day. If bail is set during this hearing, then once again you can post it by paying cash or contacting a bail bondsman.